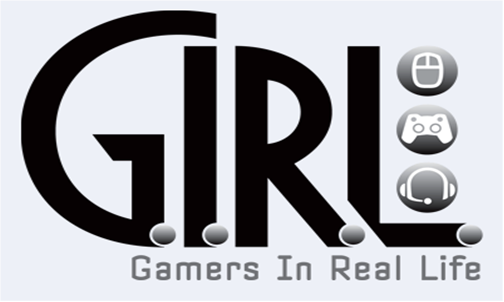 I’m pleased to announce the 6th G.I.R.L. scholarship competition from Sony Online Entertainment. The scholarship’s purpose is to encourage career paths in the creative and applied arts, with the ultimate goal of developing video games that are more interesting for women to play. Submit the e-application to Scholarship Management Services. Submit two (2) pieces of original concept art inspired by either PlanetSide 2® or EverQuest® II. A short caption (no longer than one paragraph in length) describing each piece of concept art you chose to create. A five hundred (500) word essay about women in the gaming industry.